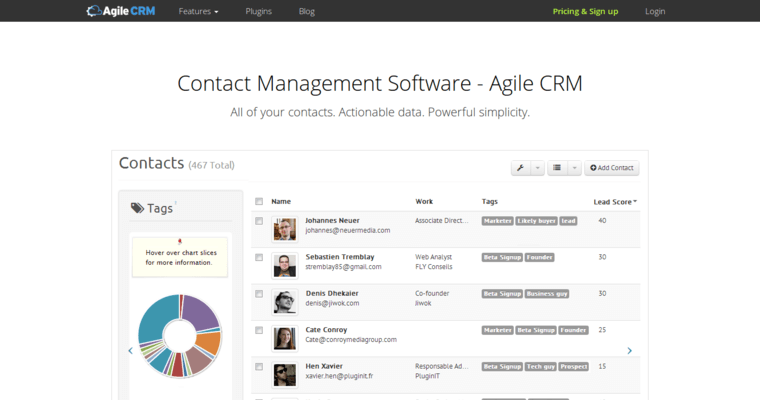 Agile CRM is currently offering some of the best CRM solutions out there. This cutting-edge company provides high-end tools for web engagement, marketing automation, social media integration, telephony and mobile marketing among many other things. Understanding that online interactions can have a significant impact on turnover rates and long-term customer relationships, this company is working hard to ensure that even small-sized businesses with modest budgets can promote with the efficiency and effectiveness of large and well-funded corporations. 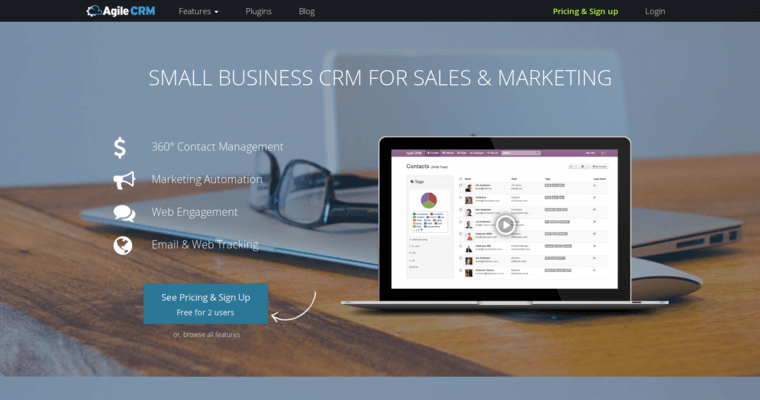 The solutions that Agile CRM provides allows companies to devise and implement marketing campaigns within minutes so that they can start capturing and keeping the attention of qualified prospects right away. Among some of the many features that these advanced, technical solutions provide are tools for crafting quality and needs-specific email newsletters, web popups and autoresponders. 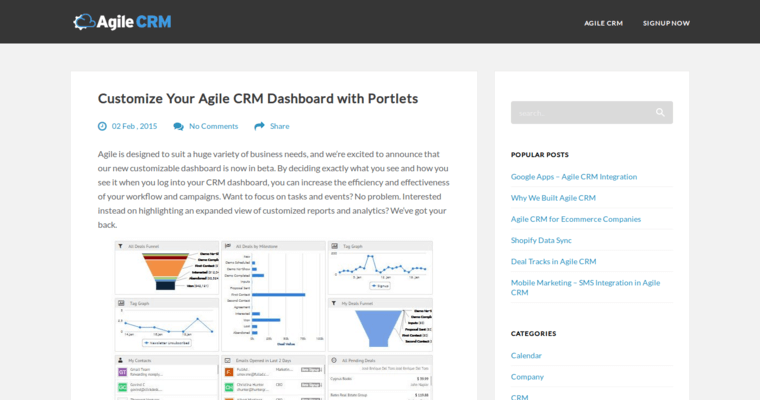 Best of all, Agile CRM platforms are of capable of assisting a broad range of business types including online stores and eCommerce sites, SaaS companies and startups across many different industries.